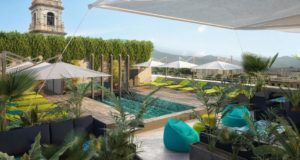 From Pompeii to Dubai, Florence, Paris and London, the French hotel giant is looking forward to some key 2020 openings. 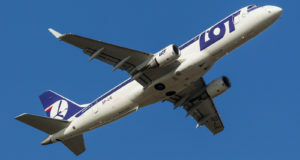 The low-cost carrier has decided to increase its frequencies to London as well as to Warsaw in the wake of the WOW air bankruptcy. 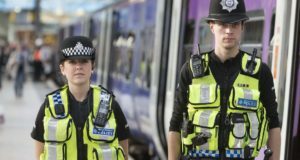 Three small “improvised explosive devices” were found at London’s Heathrow and City airports and at Waterloo rail station. 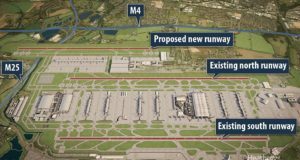 The Polish airline is launching to two other European capitals from central London, besides Warsaw. 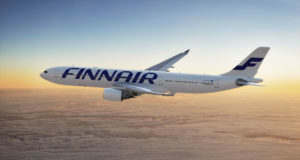 The Finnish carrier will deploy a second widebody aircraft on its busy Helsinki-London route – and add a seventh daily frequency. 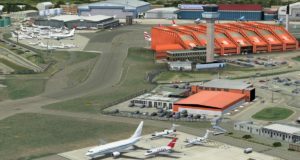 Drones have forced London’s Gatwick Airport to ground all flights, with few planes taking off or leaving since last night. 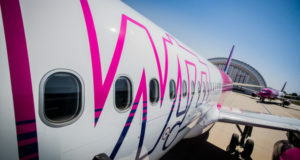 The low-cost carrier Wizz Air is increasing its presence in southwestern Finland with three new routes. 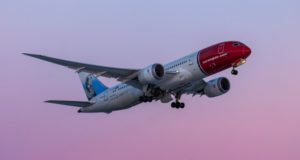 From next spring, Norwegian will be switching Oakland and Fort Lauderdale to San Francisco and Miami. 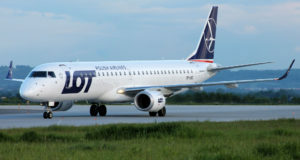 The Polish carrier, which is also flying to LCY from Warsaw and Budapest, has been chosen for a route funded by Lithuania. 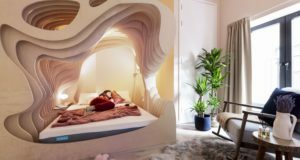 One of the new short-haul routes is to a lesser-known corner of France, the other enters London from a new perspective. 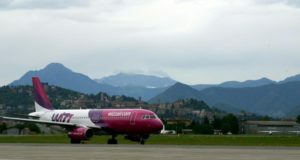 The low-cost long-haul carrier is planning flights from London in 2019 and says there’s big potential for flights from southern Europe. 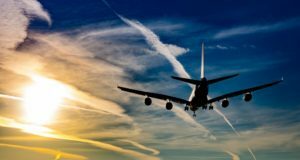 The airline wants to close the “tyranny of distance” between Australia and global financial hubs like London and New York. 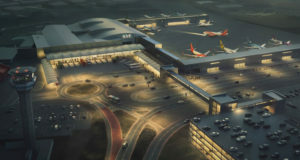 The chief executive of the much-criticised airport says that a €177 million redevelopment is already changing things. 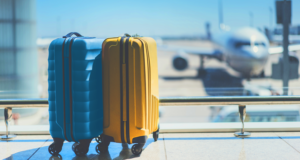 Passengers departing from London Heathrow can get their baggage picked up, transported and checked in. A union is rallying its members to walk out over three days in July, in a protest over pay. 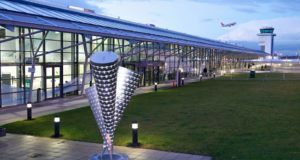 The new winter route to northern Norway is one of four launching from the airline's growing London Luton base. 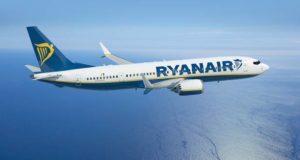 Ryanair says it will launch a new base at London Southend Airport, in direct competition with easyJet. 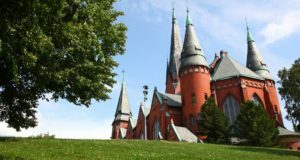 But splits in the ruling party mean that the government may not win a parliamentary vote.